Should Jack Wilshere go to Euros 2016? The debate is raging on whether Jack Wilshere should be going to Euros 2016. The England midfielder currently playing at Arsenal has yet to kick a ball this season due to injuries. 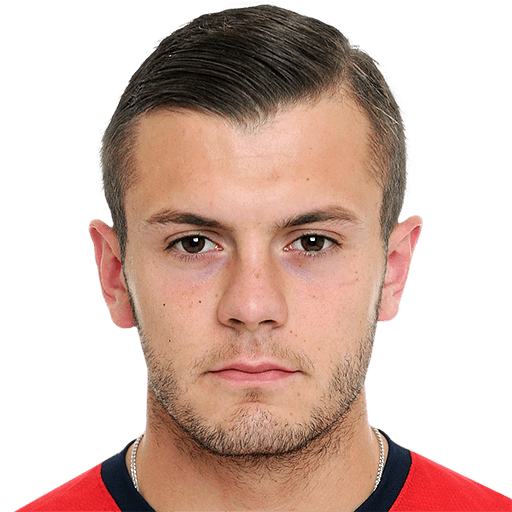 There are reports that the England manager will be interested in bringing Wilshere with him because of his experience. However with replacements such as Danny Drinkwater available some people are calling for Wilshere to stay at home and prepare himself for next season. Indeed, it would not be fair for players such as Drinkwater to miss a place in Euros just because of Wilshere reputation. England has enough quality players in midfield to cater for the absence of Jack Wilshere. Players such as Alli, Henderson, Dier, Barkley, Sterling, Lallana are all quality players and should be able to control the midfield whatever team England might be facing. A fit Jack Wilshere would have certainly had his chance of making it to the finals especially with his performance during the qualifiers. Unfortunately, his form has been hindered by injuries, and he has yet to play this season for Arsenal. Some pundits suggest that Jack Wilshere should focus more on his club career at the moment. He will be better off using the close season to work on his fitness and use the pre-season to prepare himself for the next season with Arsenal. Wilshere is still young, and he will certainly have his chances to make it to a big tournament for England. But for the time being other young players are ahead of him and fully deserve to be on the plane to the finals. Week in and week out they have been putting in a great performance for their clubs and should definitely be given the chance to represent their country.